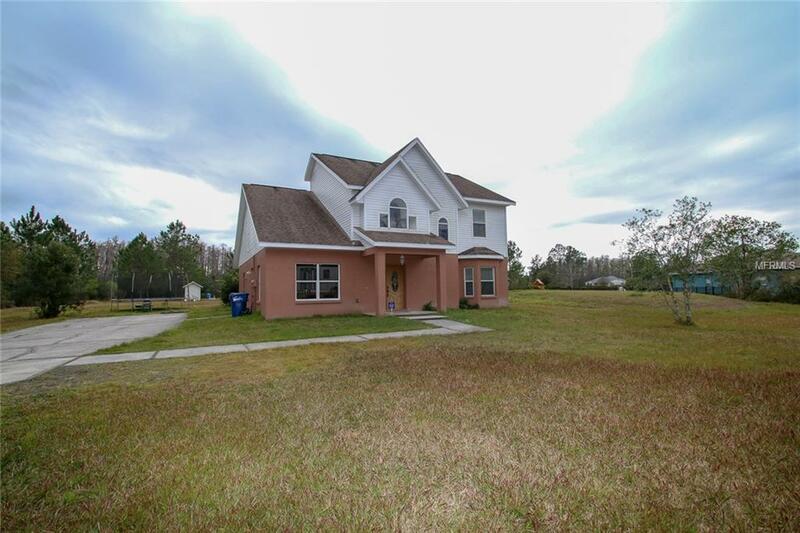 Welcome Home to Wesley Chapel! 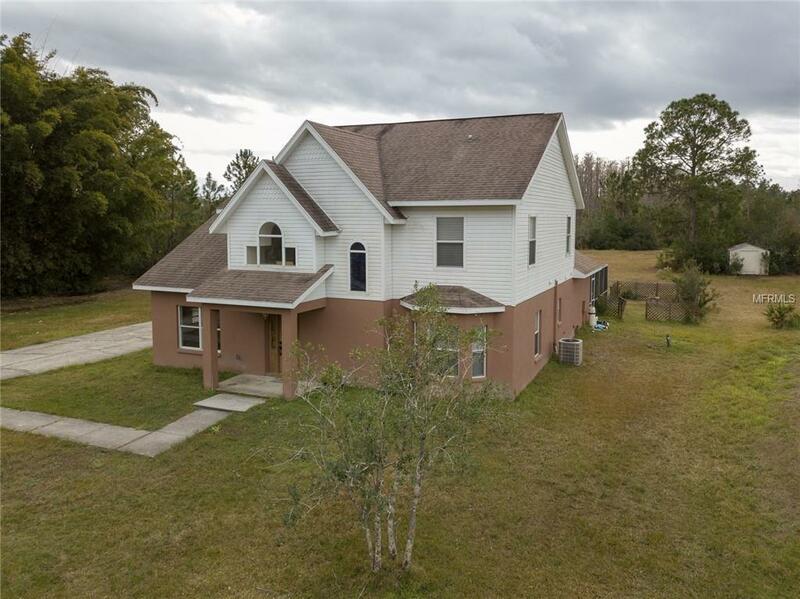 The opportunity to own a Wesley Chapel home with a POOL on OVER AN ACRE of land doesn't come along very often, so you should see this one as soon as possible! This spacious, comfortable home has four bedrooms with the master on the first floor, a screened lanai with a pool and ALL the privacy you could want. 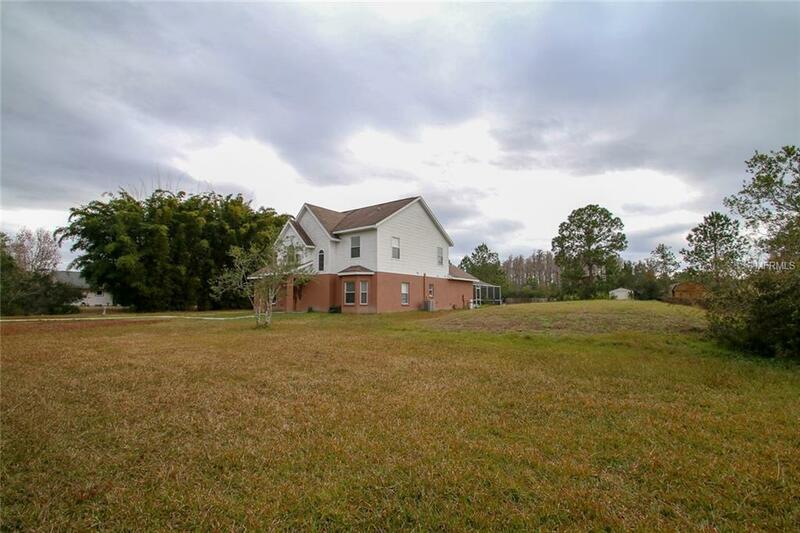 It feels like you're out in the country, yet you're only minutes from shopping, restaurants, and all that Wesley Chapel has to offer. 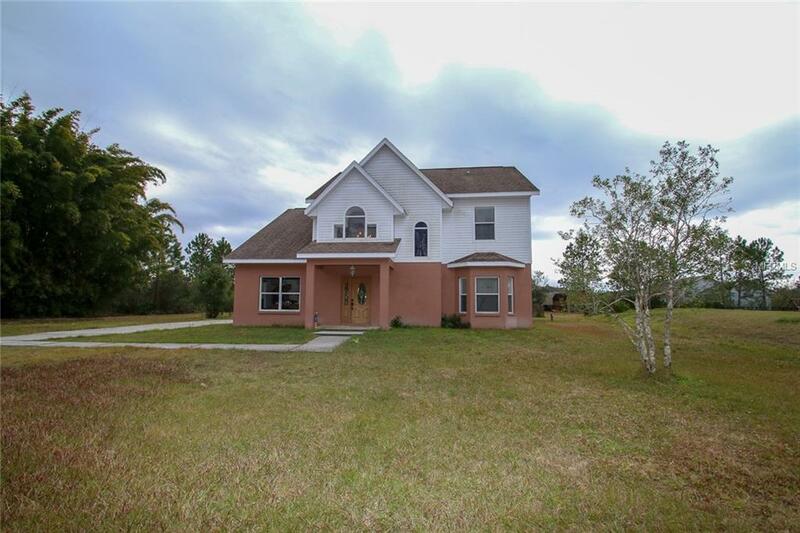 Schedule an appointment for your private showing TODAY!